A bunch of vineyards are opening in the Surrey Hills this summer, and you’re invited to the launch party. 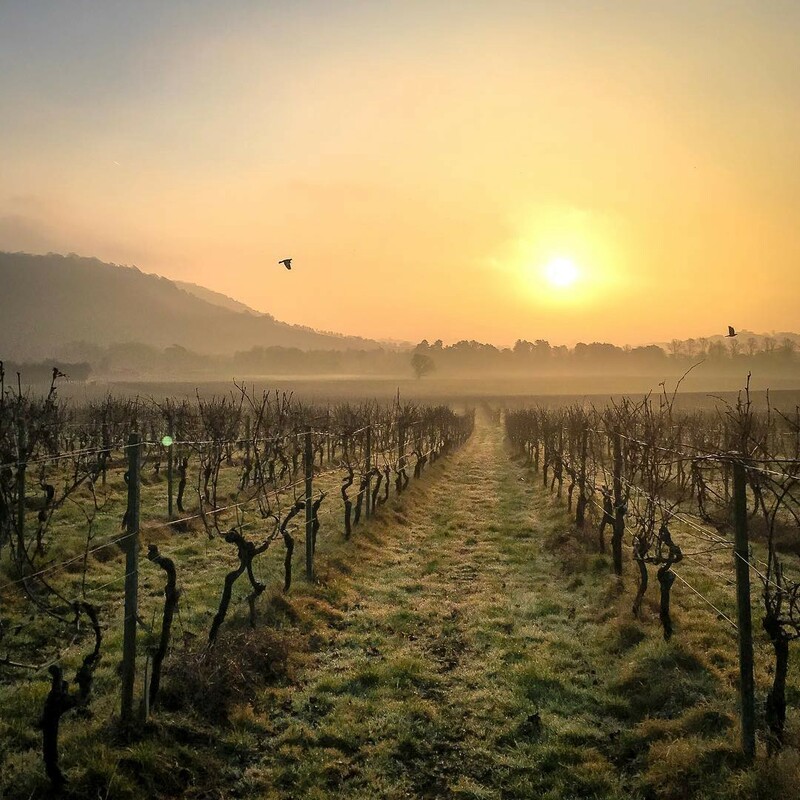 Five vineyards — Denbies, Greyfriars, High Clandon, Albury and Chilworth Manor — have joined forces to launch the ‘Vineyards of the Surrey Hills’. 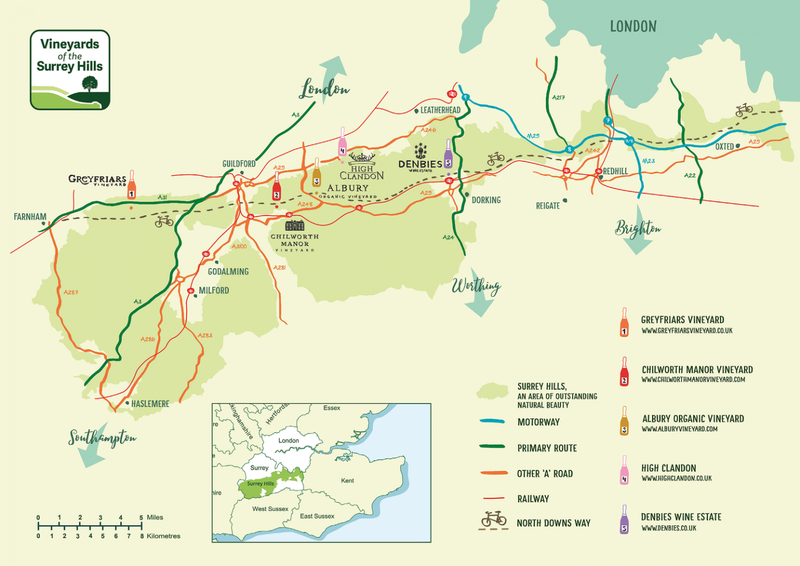 The collaboration celebrates the area’s excellent wines, and aims to put Surrey on the map as a premium wine region. Sitting on chalky limestone hills — made up of the same geology as the Champagne region — these vineyards have everything: picturesque surroundings and top quality wines. Personally, I can’t think of anything better than enjoying a glass of vino while staring out over the beautiful Surrey Hills, can you? Officially launching on June 8 and 9, the Vineyards of the Surrey Hills have a whole weekend of festivities planned; including live music, picnics and plenty of wine tastings. You can check out the full itinerary here. 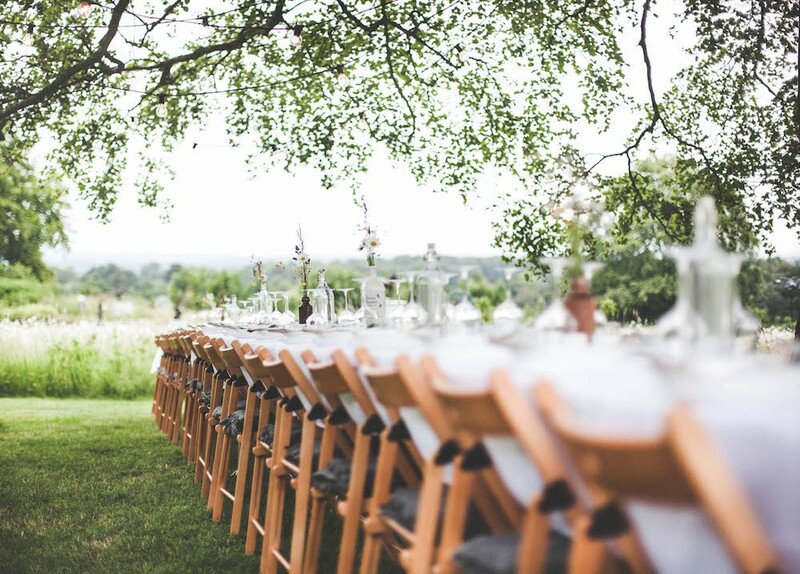 One event that stands out is their pop-up vineyard restaurant, taking place on June 8. This particular event will feature wine from all five vineyards, food from Masterchef finalist Dan Britten and Million Pound Menu’s Emily Lambert, and gorgeous panoramic views of London. 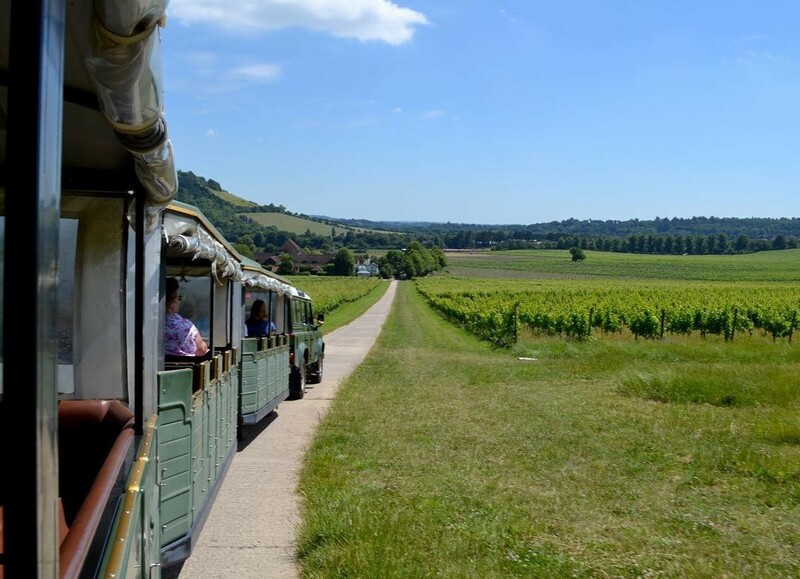 Tickets are pricey at £150, but they include a tour of High Clandon Estate Vineyard, a drinks reception, and a five course feast paired with Surrey Hills wine. Get your tickets here. Fancy getting out of London? You may also be interested in a day trip to Windsor on an old-school steam train.